Connectivism is an epistemological approach to learning grounded in the interactions within networks (Downes, 2012). What does Connectivism look like in an online course? 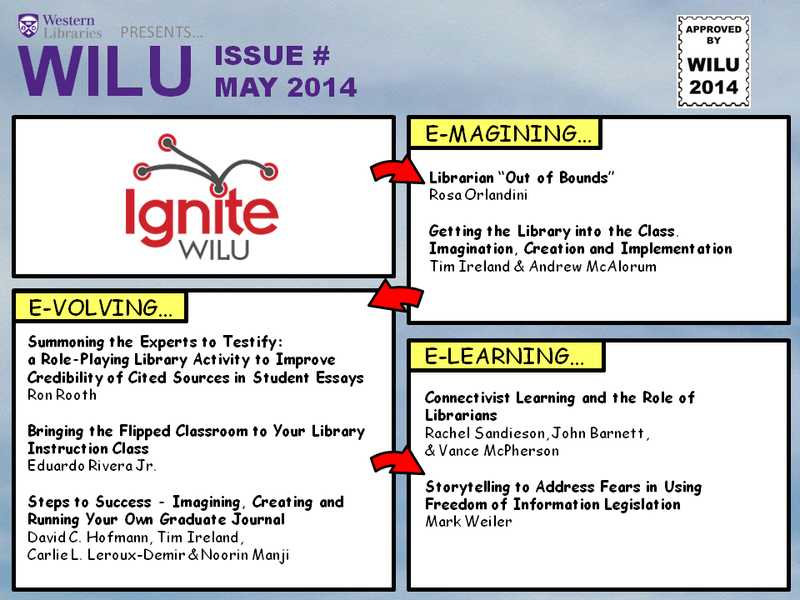 How do librarians and information literacy instruction fit in? Based on our research at Western University, we will introduce you to Connectivist learning theory and its potential uses.